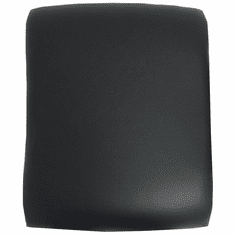 Firmly secures your beam seating unit to the floor for security and to keep your waiting area neat and orderly. 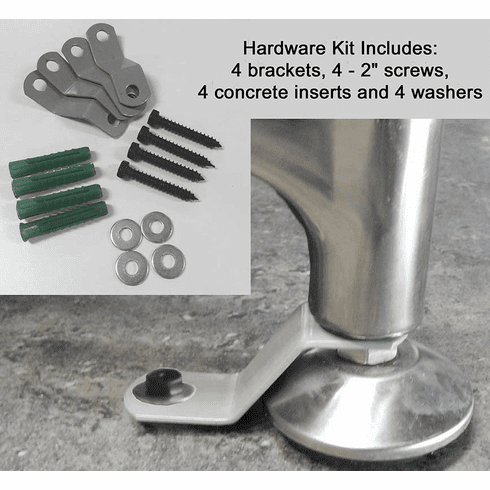 Includes four mounting brackets, four 2" screws with concrete inserts and four washers. Requires drilling into floor by customer. Shipping weight 1 lb. PRICE INCLUDES SHIPPING! IN STOCK!